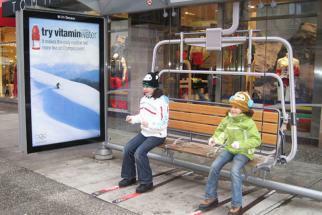 Vitaminwater is underlining its energy-boosting powers with interactive bus shelters that allow commuters to recharge electronic devices. 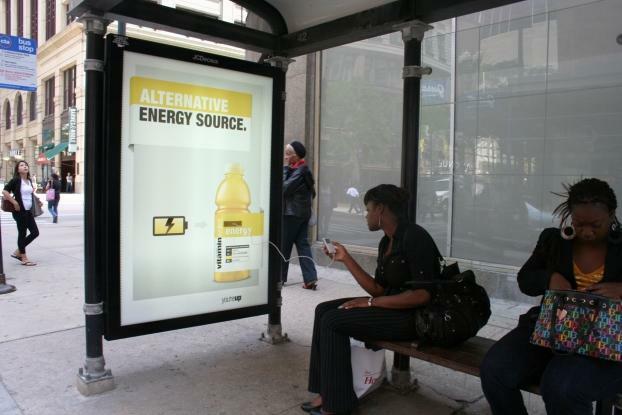 The bus shelters, installed on bus routes in New York, Los Angeles, Chicago, and Boston, offer a 5-volt battery powered USB port that allows users to charge mobile phones, music players and gaming devices. 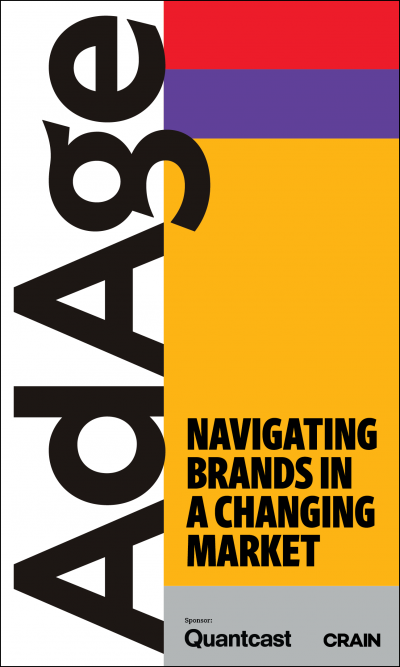 They form part of the soft drink brand's 'You're Up' campaign, underlining its message that it is formulated to provide a quick boost when you are on the go.